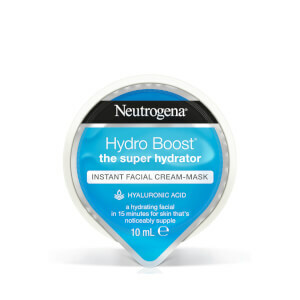 Hydrogel masks deliver the equivalent of one 30ml bottle of concentrated moisturising serum to your skin in just 15 minutes. Skin feels illuminated, radiant and soft. Love this face mask. Made my skin super soft and fresh looking and feeling. Will definitely be recommending this to friends and family. Only down side was it was a bit messy to get out of the packet, so definitely suggest getting it out in the bathroom. The description fits the bill perfectly! I have used once and will definitely be buying again! It was so easy to put on and really cooling. Made my face feel so refreshed and I automatically felt relaxed. After taking it off my skins was super soft and made it feel and look smooth. Made me feel like a statue but hey what face mask doesn't, haha. The packaging is bright and eye catching. The packaging was beautiful, bold and bright, but I was disappointed when removing the mask as it was messy and it wasn't on the white card to peel off so the liquid went everywhere and more difficult to apply the mask. Once the mask was applied it felt great on my skin, it didn't dry out. The only annoying thing was the extra bit of eyes and mouth, I felt they should've been cut away. 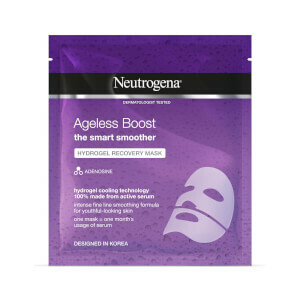 I had it on for 15 mins and my skin felt refreshed and silky soft which was great. It does what it says, but the way it's in the packaging and extra bits of mask can be improved and I would then give it 5/5. The mask was a bit messy to get out of the packet (the liquid did go everywhere), but once used it left my skin feeling softer and smoother. Unsure if it would help with regular use, but was nice to use for a girls night in/pamper evening. 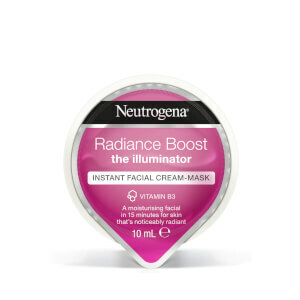 This product is lovely to use as there is minimal mess, which is a nice change when using a face mask! It leaves your skin glowing and feeling fresh! Great packaging, bit messy when taking out the is key but I can live with that. Great fresh smell, loved the glow on my face after. The packaging was great very eye-catching when I opened it but there's no mess it was very easy to use all I had to do was peel the mask from the plastic and placed on my face after washing it and cleansing it first and lie back and relax I know what is a distinct moisture boost and my skin I was very pleased with the outcome after using it it's also smell amazing!!! I definitely recommend it and I'll definitely buy another one. Easy to use and a good fit. I left the mask on for 20 minutes. The first thing I noticed was that my skin had absorbed all the product that was on the hydrogel sheet so much so, in fact, that there was no excess left for me to rub down my neck. The second thing was how fresh and soft my face felt. And the last one was how beautifully glowy and healthy I looked. Will definitely be buying and using regularly in my beauty routine!!! I didn't like how slimy and drippy the product was, was a bit messy dripping so you need a towel. Smells nice though and my skin did look refreshed after being on my face for 15 minutes. Would be ok for a one off treat if your feeling tired but I wouldn't use it every month. Instructions could be improved, there not very clear.